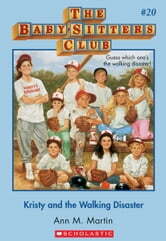 The hit series is back, to charm and inspire another generation of baby-sitters! They're lean, they're mean, they're the pride of Stoneybrook. Who are they? They're Kristy's Krushers! 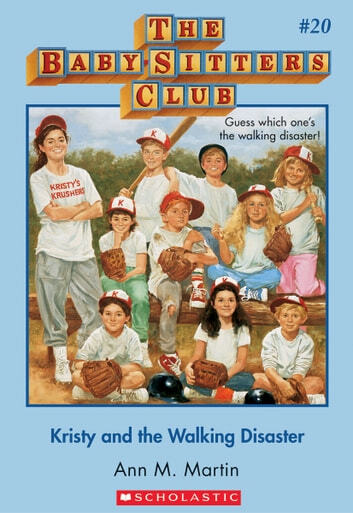 When Kristy sees how much her little brothers and sisters want to play on a softball team, she organizes a ragtag team of her own. They may not be champions, with Jackie Rodowsky, walking disaster, on the team, but at least they have team spirit! Now Bart's Bashers have challenged the Krushers to a game. The Bashers really are lean and mean . . . but the worst part of it all is that Kristy has a giant crush on the Basher's coach. The best friends you'll ever have--with classic BSC covers and a letter from Ann M. Martin!